Arranged in a user-friendly grid system, Obihiro makes a convenient--if unremarkable--gateway for regional explorations. 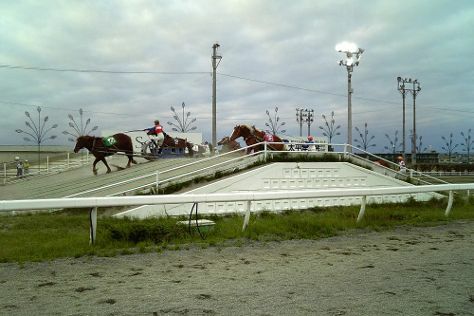 On the 11th (Thu), enjoy breathtaking views from Tokachi Farm Observatory and then try your luck at Banei Tokachi Obihiro Horse Race Track. To see traveler tips, ratings, maps, and tourist information, go to the Obihiro road trip site . Tokyo to Obihiro is an approximately 3.5-hour flight. You can also take a train; or do a combination of bus and train. In October, Obihiro is slightly colder than Tokyo - with highs of 13°C and lows of 11°C. Finish your sightseeing early on the 12th (Fri) to allow enough time to drive to Teshikaga-cho. Start off your visit on the 12th (Fri): take in the dramatic scenery at Lake Kussharo, then make a trip to Michi-no-Eki Gurutto Panorama Bihorotoge, and then take in panoramic vistas at Bihorotoge Lookout. 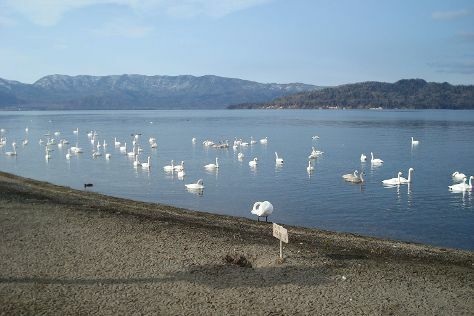 Get ready for a full day of sightseeing on the 13th (Sat): test the waters at Lake Kussharo Sand Bath and then take in the awesome beauty at Iouzan. For maps, more things to do, photos, and tourist information, you can read our Teshikaga-cho road trip website . You can drive from Obihiro to Teshikaga-cho in 2.5 hours. Another option is to take a train. In October, daily temperatures in Teshikaga-cho can reach 16°C, while at night they dip to 9°C. Cap off your sightseeing on the 13th (Sat) early enough to go by car to Shari-cho. 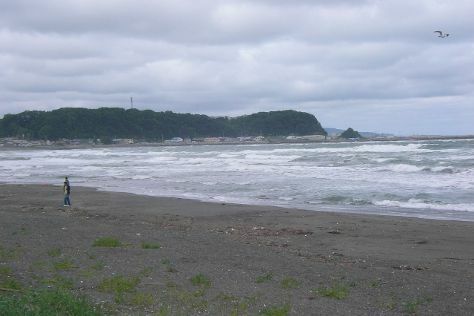 Discover out-of-the-way places like Shiretoko Beach and Nature & Wildlife Tours. And it doesn't end there: take a stroll through Utoro Onsen, take a memorable drive along Road to Heaven, explore the striking landscape of Shiretoko Nature Center, and admire the sheer force of Furepe Waterfall. For maps, ratings, photos, and tourist information, you can read our Shari-cho holiday planner. Drive from Teshikaga-cho to Shari-cho in 1.5 hours. Alternatively, you can do a combination of train and taxi. In October, daily temperatures in Shari-cho can reach 16°C, while at night they dip to 9°C. Cap off your sightseeing on the 16th (Tue) early enough to travel back home.